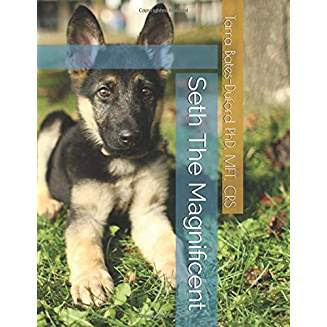 Seth The Magnificent is a book intended to help children deal with loss and grief. The book encourages children to find the wonder, love, and support in unexpected places. It also allows parents to begin the discussion for children surrounding the loss of a loved one. Children will gain a better understanding of the cycle of life, develop an appreciation for living life to its fullest, and recognizing that nothing that has lived ever really dies.